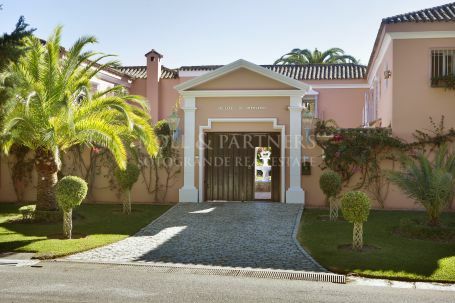 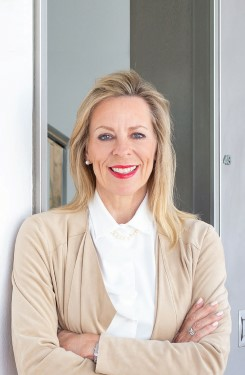 Fernando el Santo is arguably the most sought-after Street in Sotogrande. 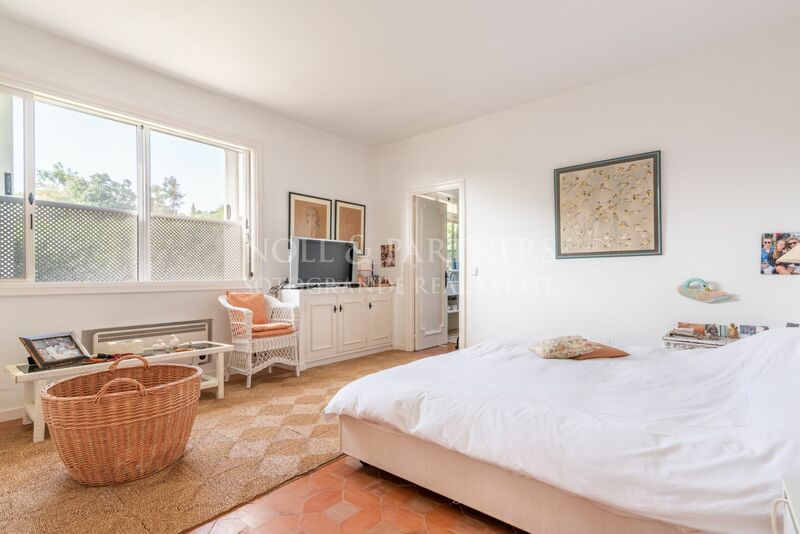 Very rarely does a property in this location change hands. 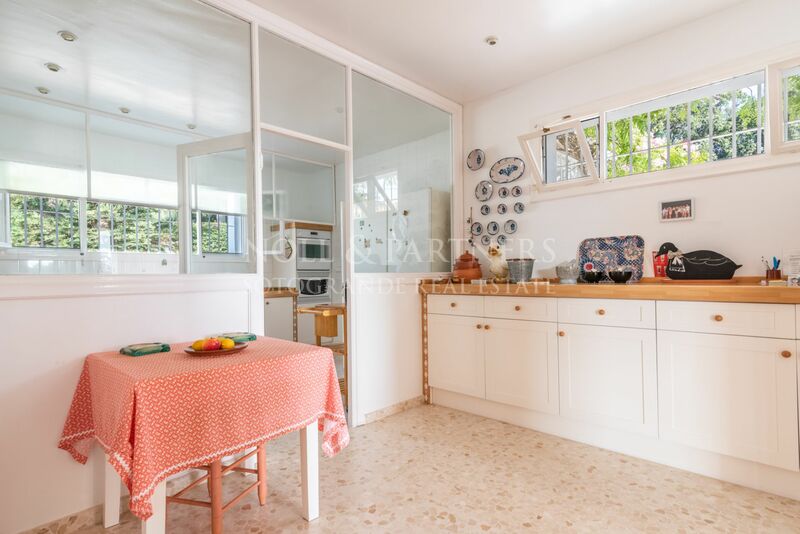 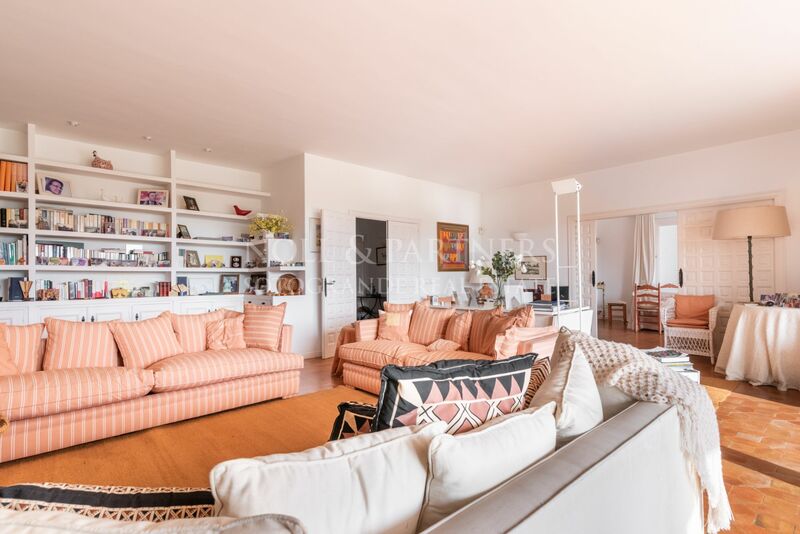 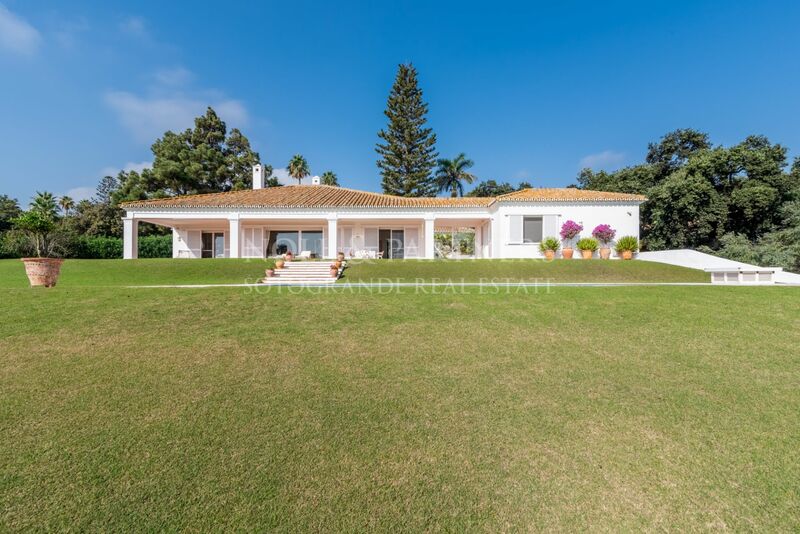 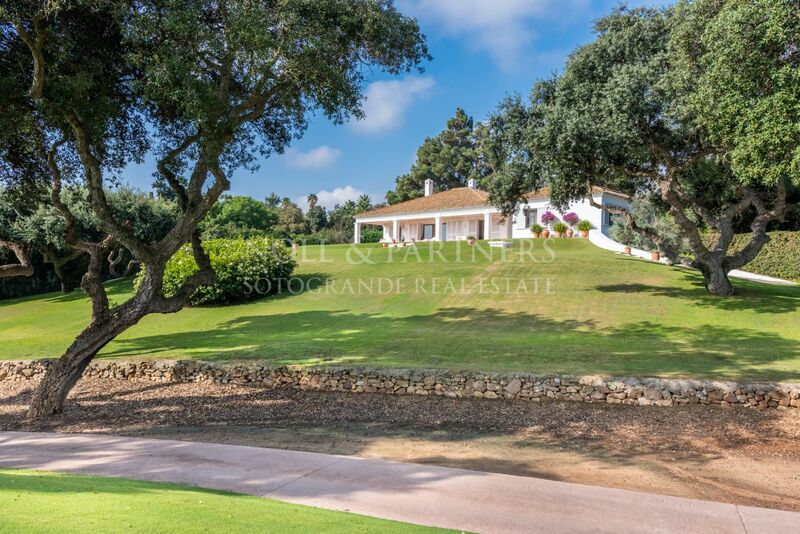 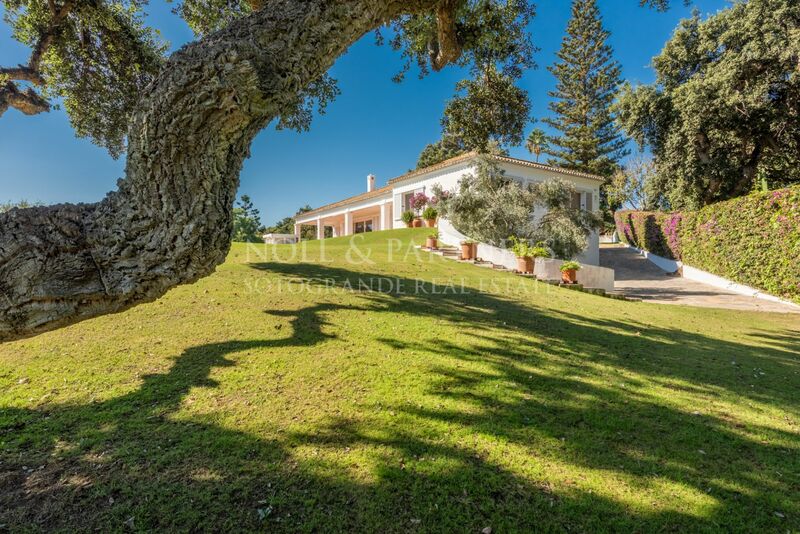 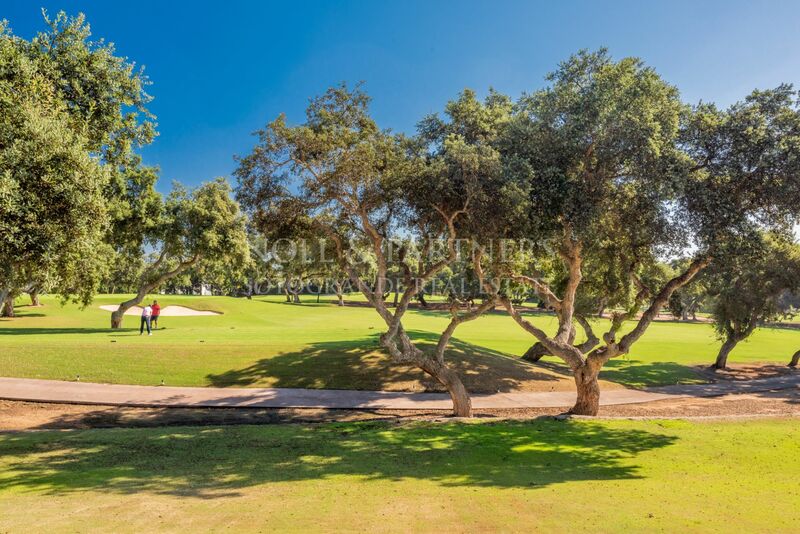 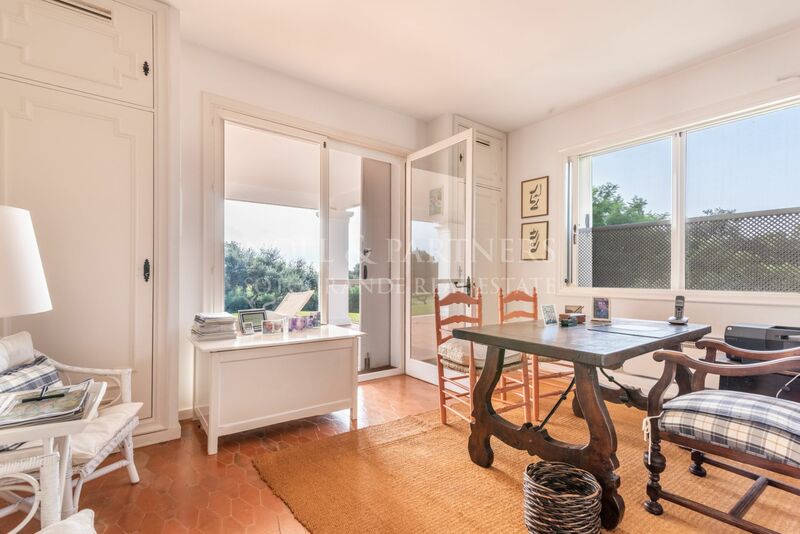 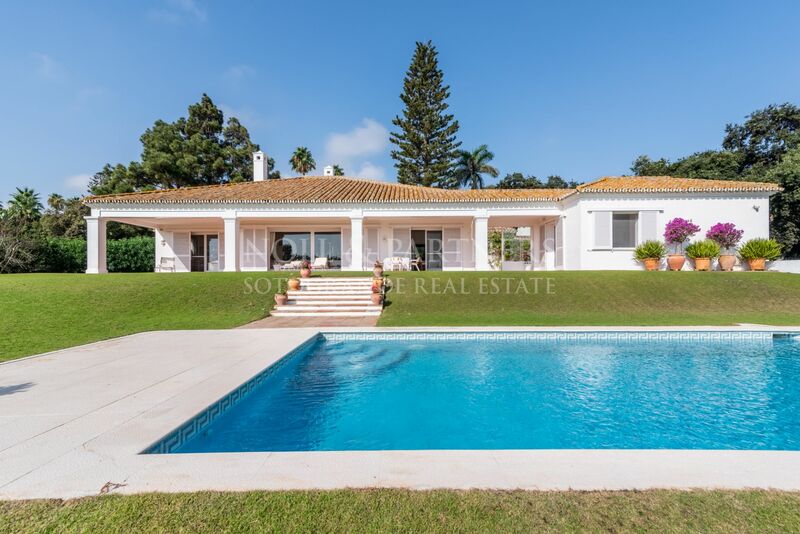 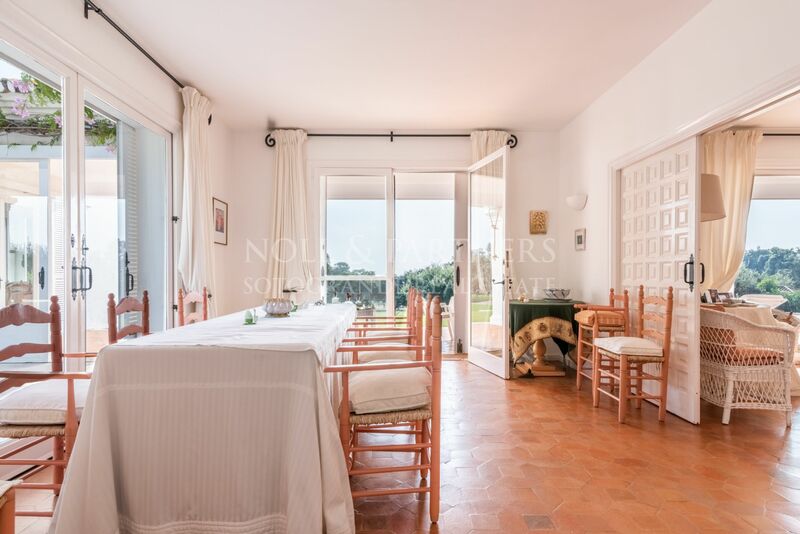 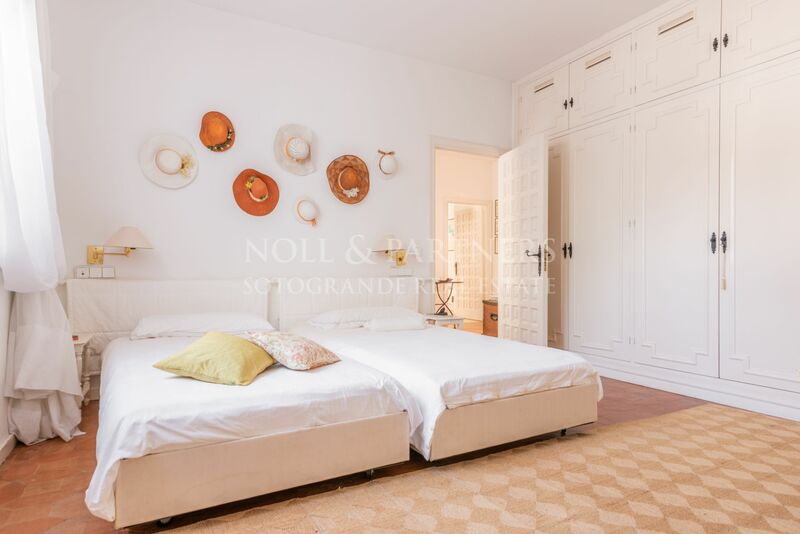 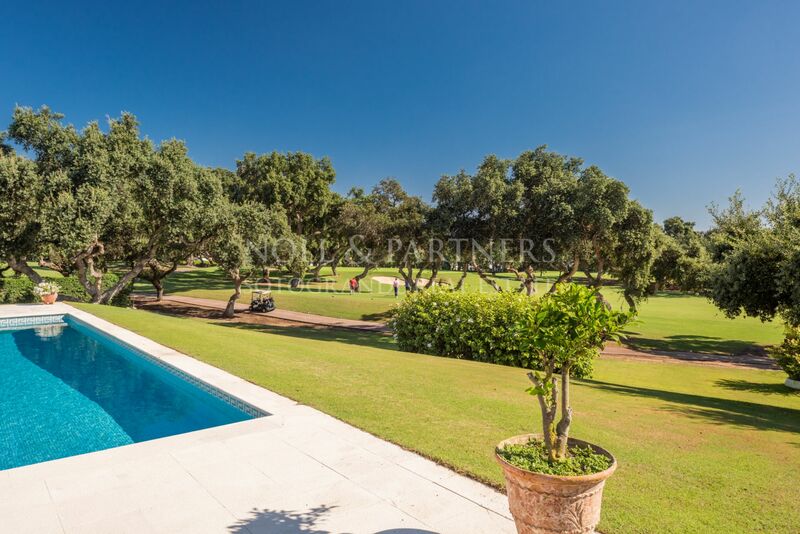 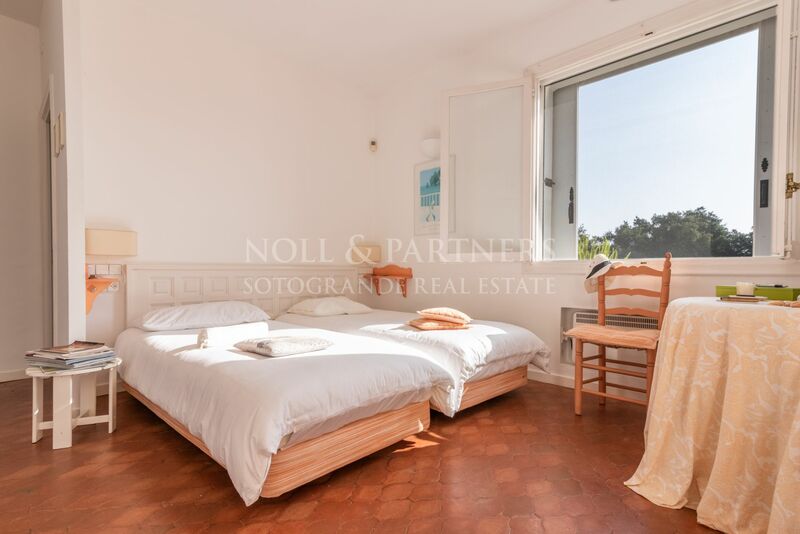 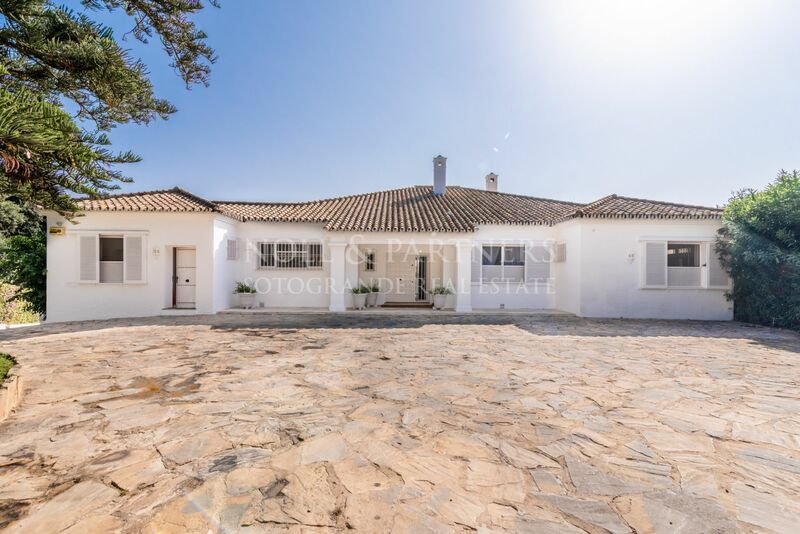 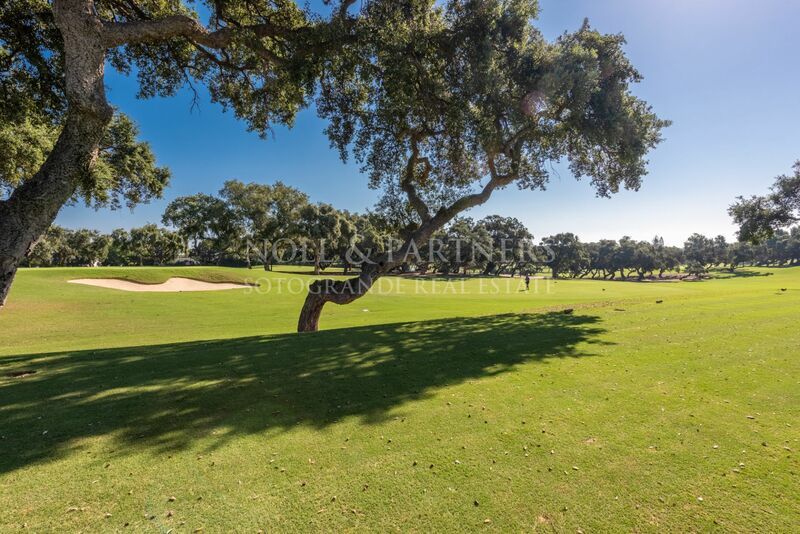 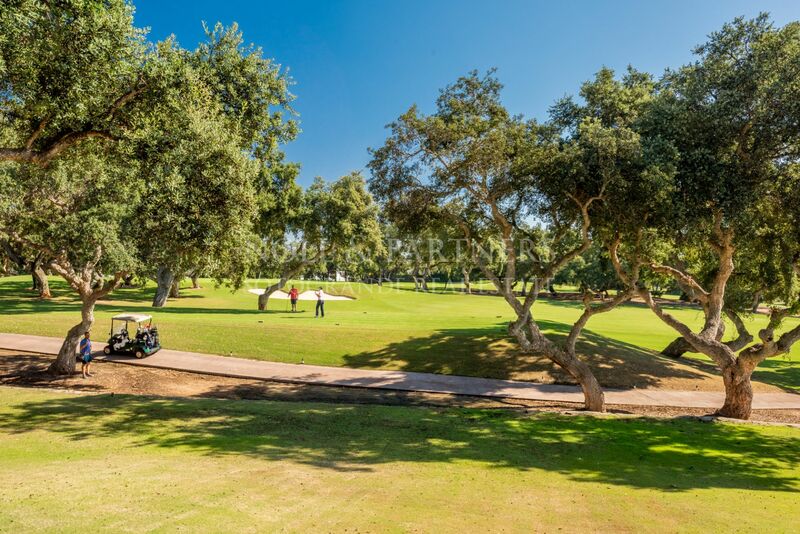 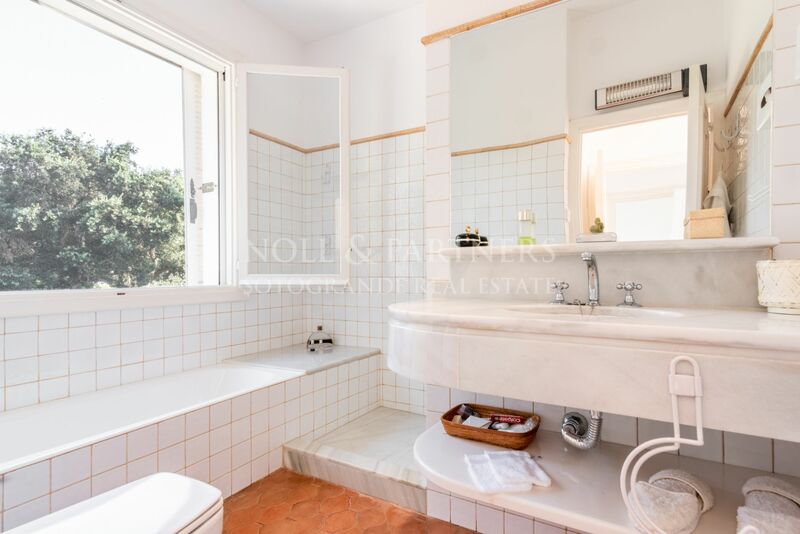 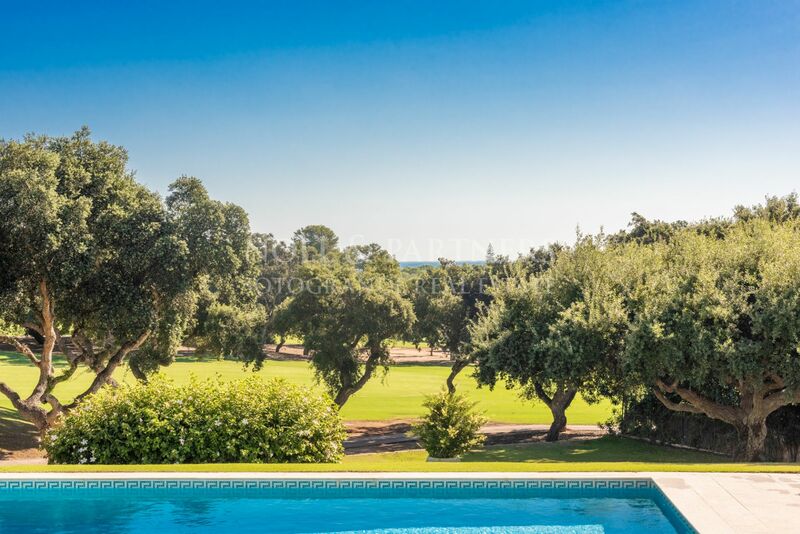 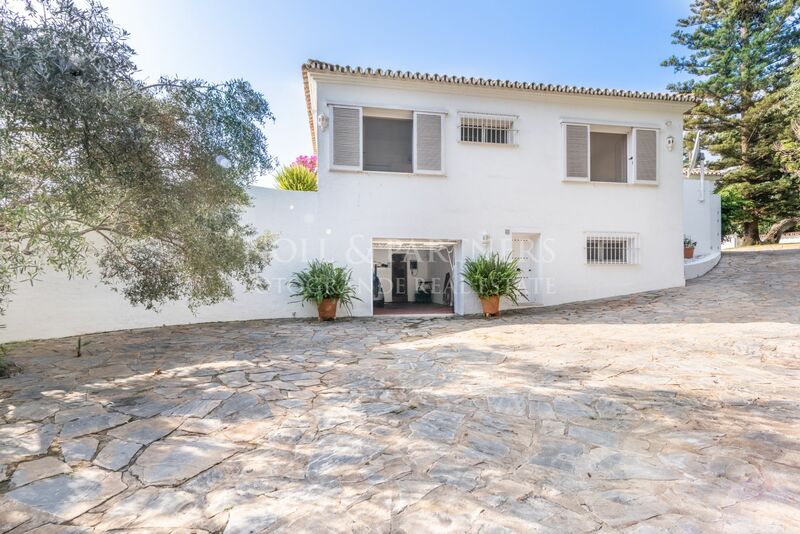 Now available for sale is this period property of 393m2 sitting on a large plot of 3708 m2 just opposite the fourth hole fairway of the Real Club de Golf Sotogrande. 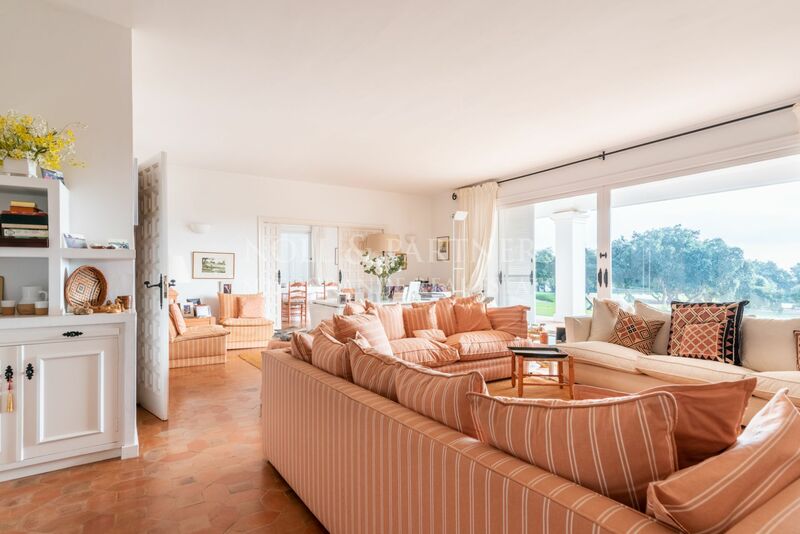 The villa comprises of an entrance hall, a guest toilet, four-bedroom suites, a study, a spacious living room with fireplace and a dining room with access to the covered terrace, magnificent garden and swimming pool area. 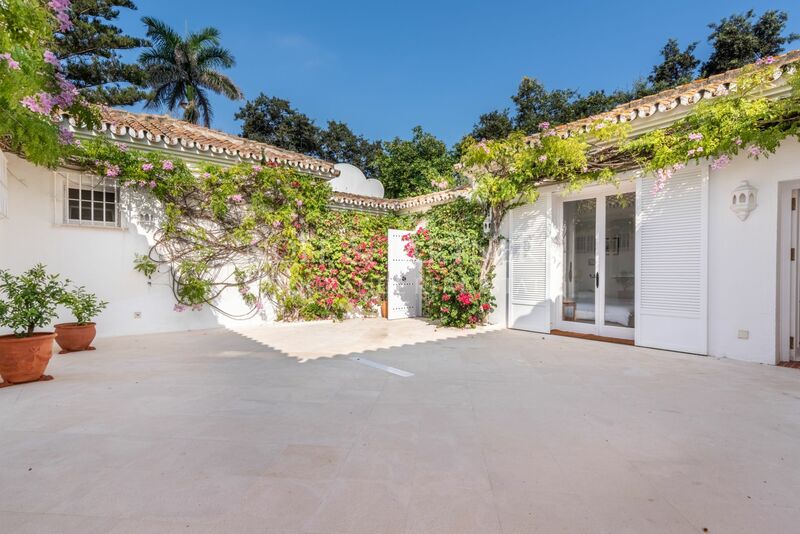 Two of the bedroom suites are accessed off a central courtyard. 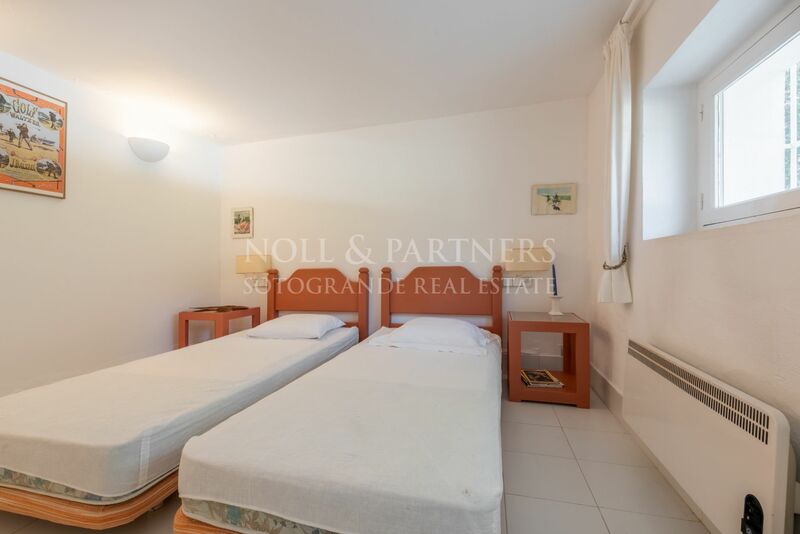 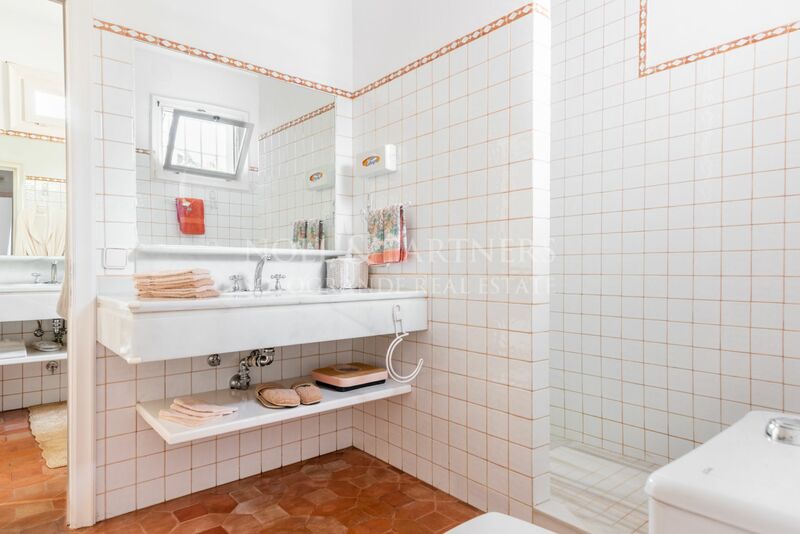 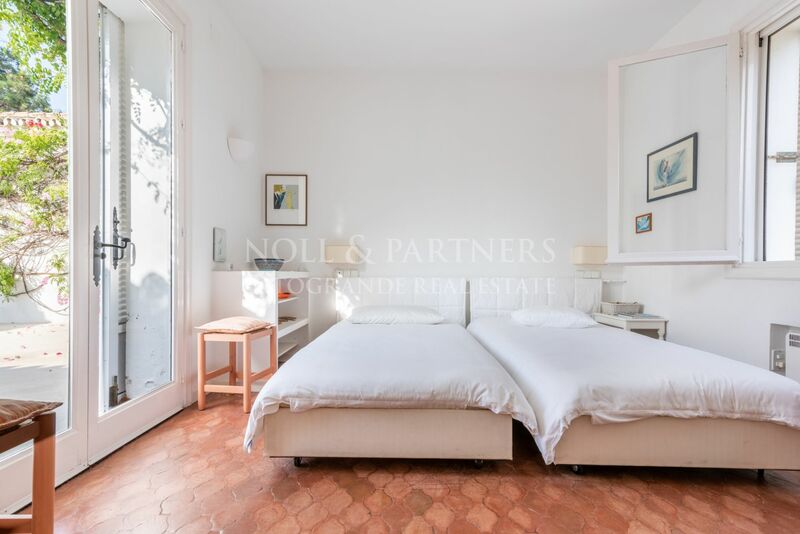 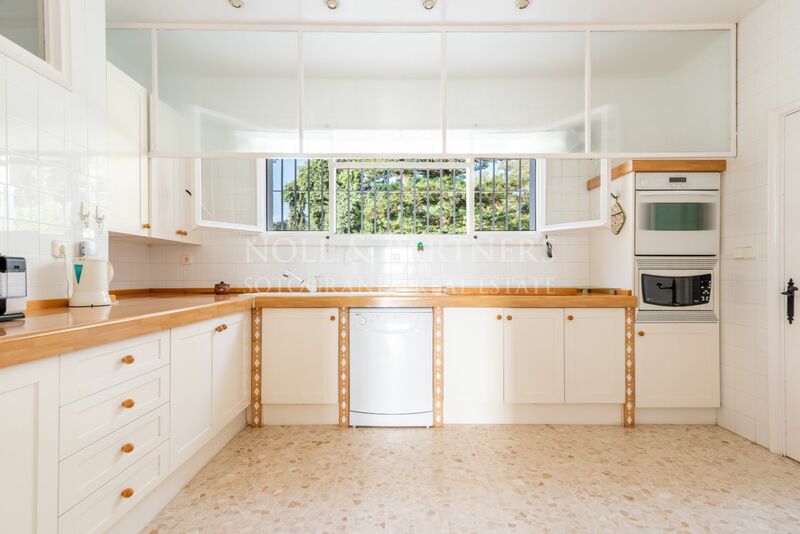 Additionally, there is a large kitchen, a laundry room, a pantry, and a service bedroom on a lower ground floor. 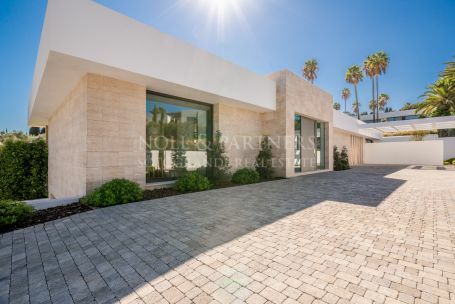 Garage for one vehicle, from which a vast basement can be accessed.